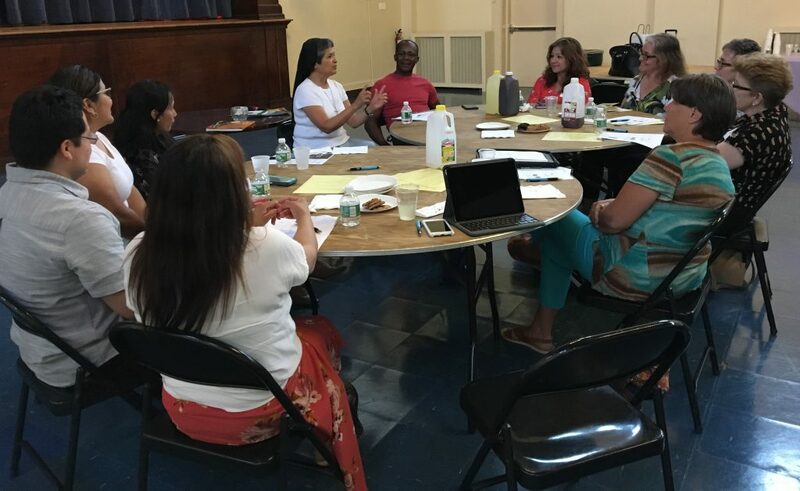 ‘I don’t know how we can call ourselves the ‘universal church’ without being aware of the different cultures already present our parishes.’ This was just one of the insights inspired by Sr. Ruth Bolarte’s workshop, Addressing Multi-Cultural Realities in Faith Formation Programs, offered by the DRVC Office of Faith Formation. 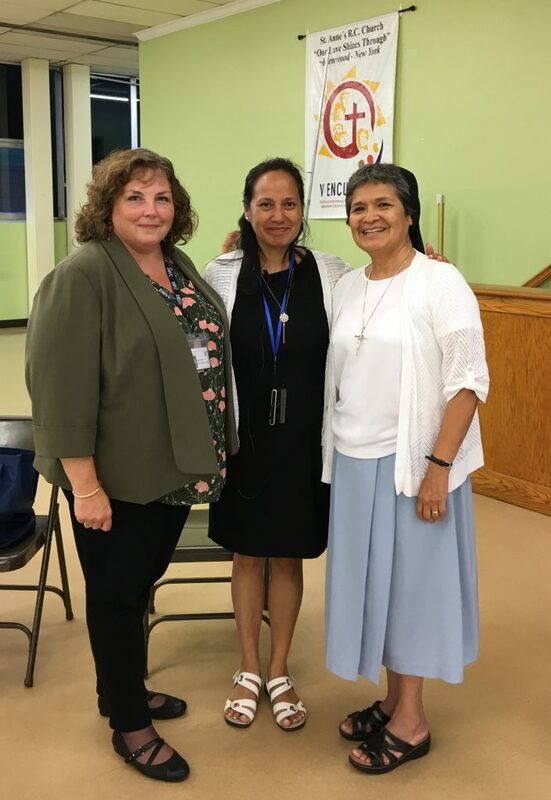 Workshop presenter Sr. Ruth Bolarte, Director of Multi-Cultural Ministries in the Diocese of Metuchen, NJ, was more than informative; she was inspiring in her zeal for engaging all cultures within our parishes. She offered many simple ways to address the changing cultural landscape, combining both practical and pastoral suggestions. For example, understanding the cultural differences in the manner of exchanging the sign of peace at mass can show us the different cultural understandings of personal space and greeting. 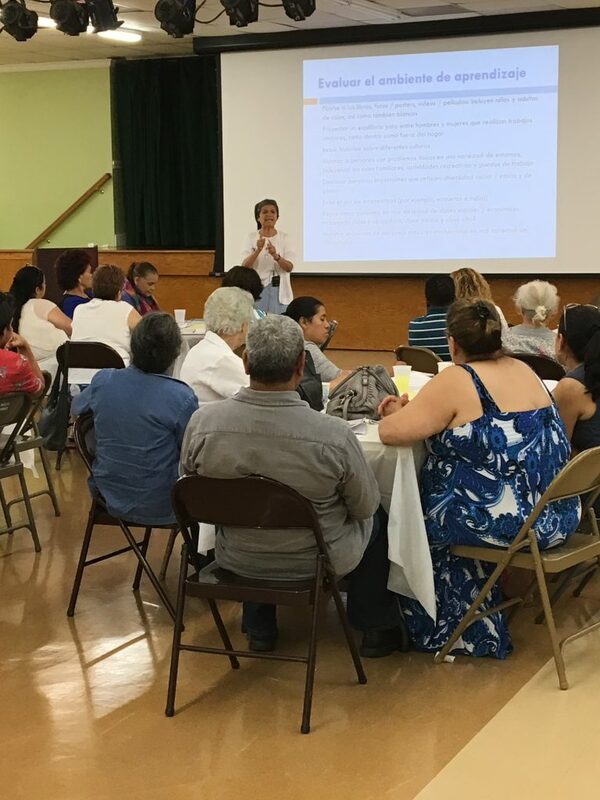 With this new awareness, the transformation of our parish hospitality ministries filled with culturally aware servant leaders is possible. 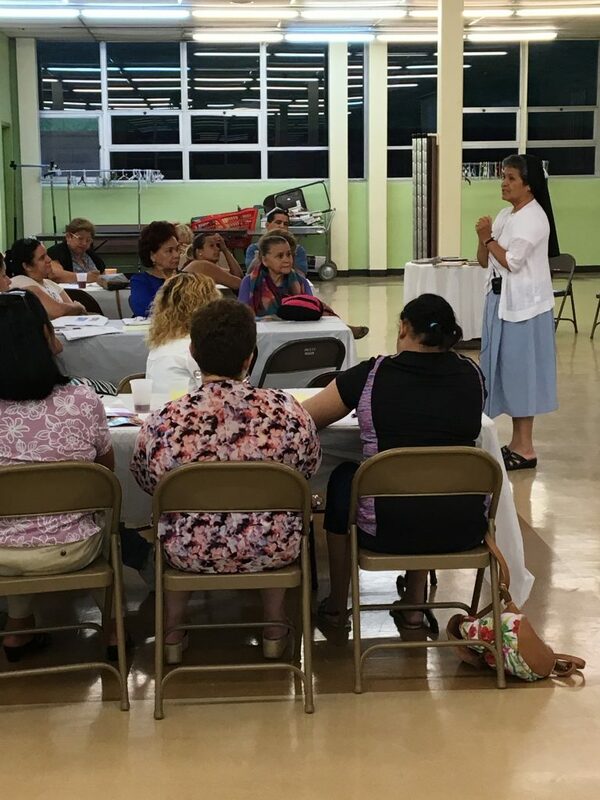 Sr. Ruth’s clear presentation of how one’s internal culture informs and guides one’s external expression was enlightening and is key for pastors, CL’s and catechists working with children and parents of other cultures. Sr. Ruth’s stories and experiences from around the world demonstrated the misunderstandings that occur when one isn’t intentional in their efforts to find unity in a diversity of cultures. 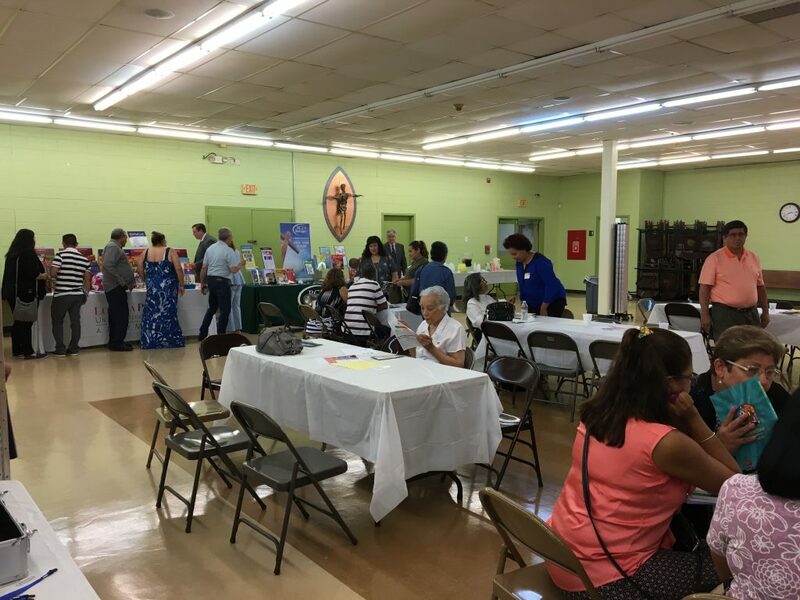 Workshop attendees were able to discover and explore the materials available from publishing companies to guide their parish through the process of addressing diverse cultures in parish ministry, particularly in faith formation programs. 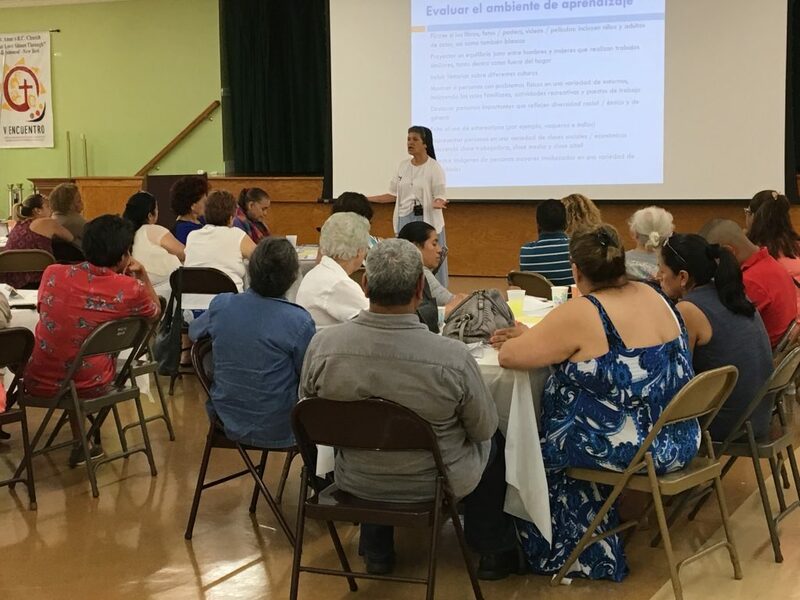 One catechist/attendee commented, “I am so grateful for the many materials here for me to use with my students. I had no idea there was so much out there.” Many thanks to the publishing companies present for sharing their knowledge, suggestions and sample materials: Loyola Press, Our Sunday Visitor, Pflaum, RCL/Benziger and Sadlier. Sr. Ruth was quick to point out that the process of achieving unity through diversity takes time, God’s time. But she affirmed that each of us, simply by our presence at a workshop of this type, have already courageously taken the necessary first step – making ourselves aware.